We carry the largest stock of original and compatible printer toners and cartridges for every machine. 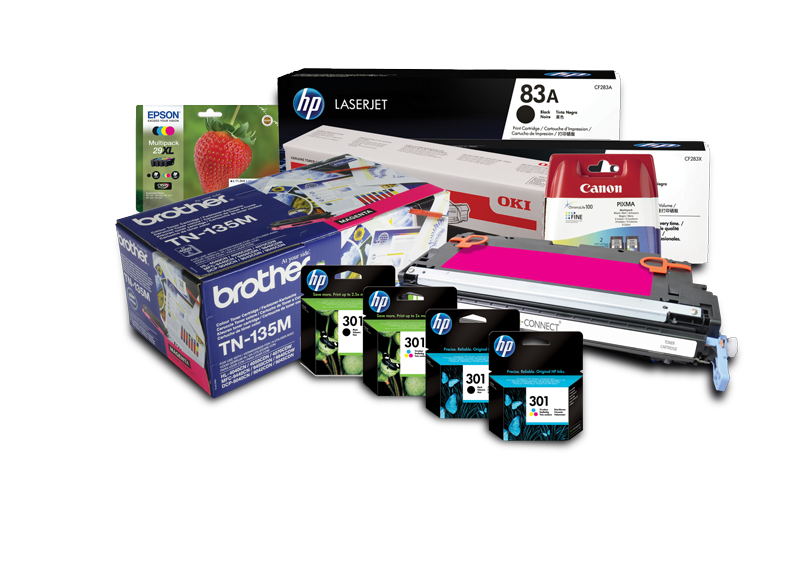 We stock toners from all the leading brands including HP, Dell, Xerox, Samsung, Canon, Epson, Lexmark, Sharp, Brother, Toshiba, Panasonic, Brother and Ricoh. Not sure which toner you need? Give our team a call and they will be happy to help.